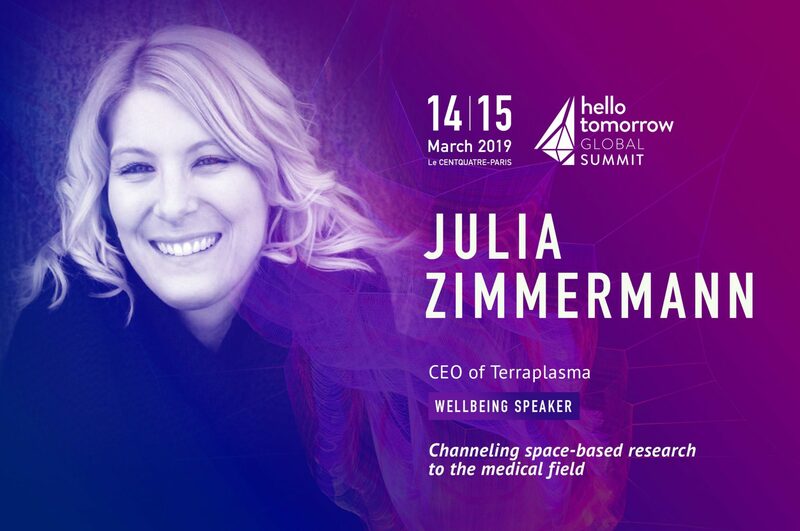 We gladly announce that Dr. Julia Zimmermann is one of the speakers at the Hello Tomorrow Global Summit on March 14 and 15, 2019. In her keynote “Cold Plasma – From Space Research to Earth Medicine” she will talk about how newly developed plasma-based therapies, which first were researched at the ISS, can keep patients safe from infections and treat chronic wounds without damaging tissues. terraplasma was selected for the SME Instrument Phase 1 of Horizon2020. As part of a feasibility study of the SME Instrument Phase 1, terraplasma aims to develop a small, mobile, battery-operated device for the treatment of wounds and skin diseases for the consumer sector, the so-called plasma care® home. The aim of the plasma care® home is to bring the technology and effect of cold atmospheric plasma in the home care sector to private households and thus to the end consumer. The field of application is the treatment of the skin and its wounds and / or their diseases with the aim of reducing unwanted microorganisms, regardless of their level of resistance, and thus to support the self-healing powers of the body. Like its counterpart – the plasma care® for the professional field of application (doctors, clinics, outpatient care services) – the device is based on the principle of surface Micro-Discharge Technology. The application “Removal of odours from textiles using cold plasma” from terraplasma GmbH was granted with a six-digit EUR amount by the “Central Innovation Programme for SMEs” of the Federal Ministry of Economic Affairs and Energy. Within this project a small, mobile end consumer device, the so-called “plasma refresher”, is developed. The “plasma refresher” incorporates a coated plasma source for the generation of cold atmospheric plasma to permanently eliminate odours from textiles within seconds. It is planned to distribute the “plasma refresher” to private users via license partners. Which pitch do you find the most feasible? Which pitch has the greatest market potential? Which pitch would you personally invest in? terraplasma GmbH received a Seal of Excellence from the European Commission for the proposal “plasma care – A small, portable cold plasma device for the treatment of chronic and acute wounds” – submitted under the Horizon 2020. The proposal was evaluated by an international panel of independent experts as a high-quality project proposal. 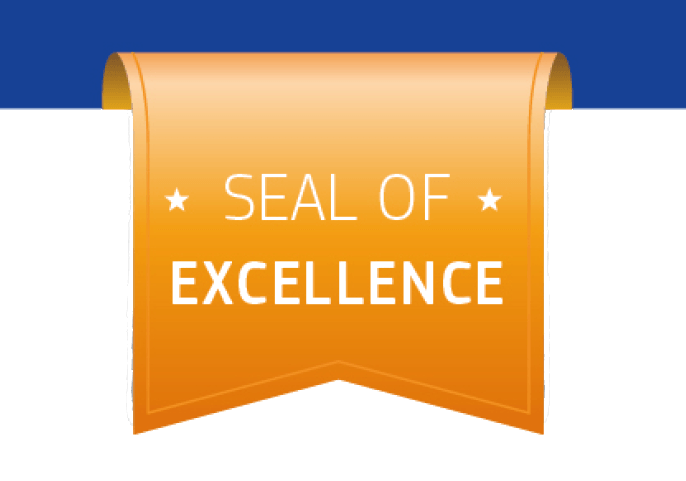 The Seal of Excellence can be viewed here. In March 2017, our subsidiary company terraplasma medical GmbH successfully completed the first round of major financing (seed). A number of very experienced private investors are funding the company with a seven-figure Euro amount. The money will enable the company to develop and establish market approval of the plasma care® – a mobile, battery-powered medical device for in- and outpatient treatment of chronic and acute wounds using cold plasma, destroying fungi and multi-resistant bacteria. 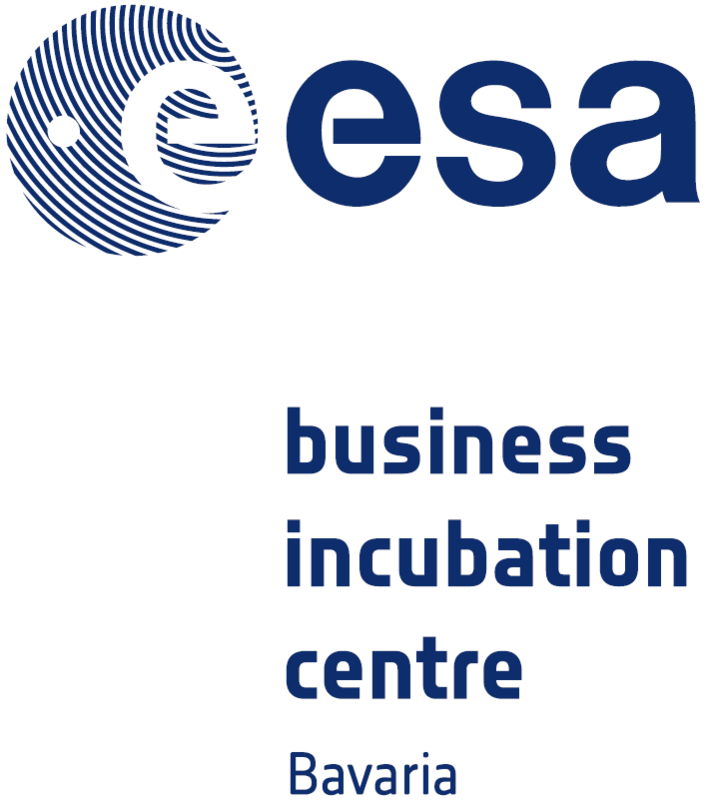 We are excited to announce that terraplasma medical was accepted as an incubatee in the ESA incubator at Oberpfaffenhoffen near Munich. 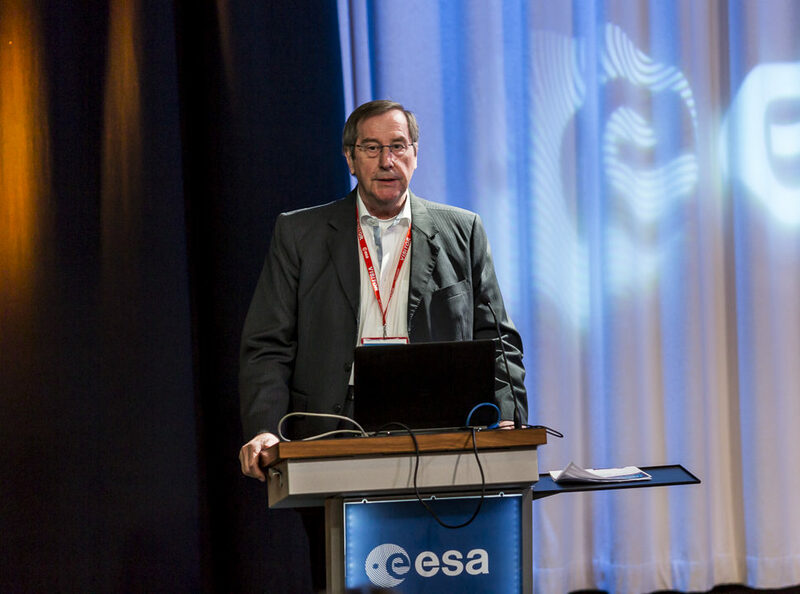 The ESA incubation center offers a funding of € 50,000 as well as a large international network, technical support and expertise throughout various partnerships (DLR, Airbus, Fraunhofer etc. ), office space and further support in business development. We are honored and excited to announce that terraplasma medical is amongst the finalists of the Munich Business Plan Competition. From a total of 76 participating startups only nine finalists were selected. The awards ceremony will take place in Munich on the 26th of July. 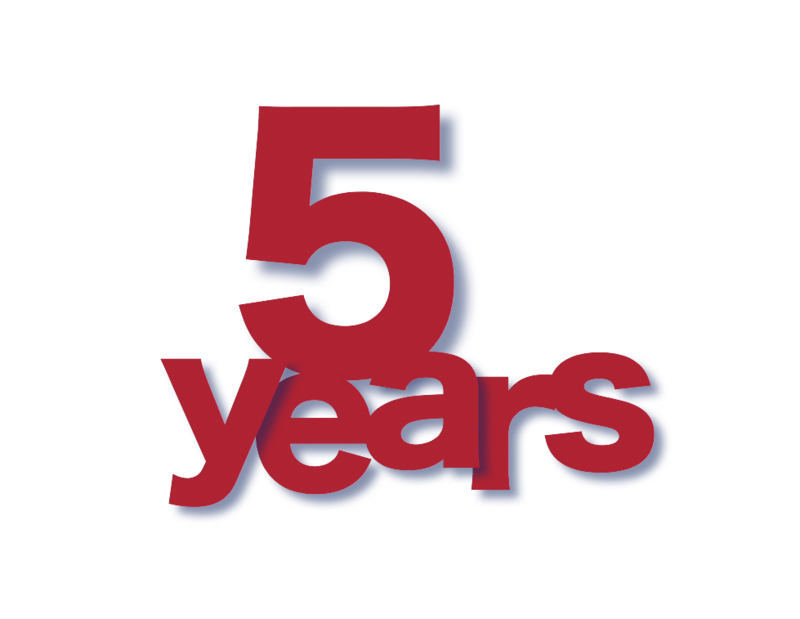 terraplasma GmbH celebrates its 5th anniversary! On the occasion of the 5th anniversary of terraplasma: a big thank you to our employees, customers and cooperation partners for the successful past years! In April 2016, an interesting article about cold atmospheric plasmas and their application in the field of wound treatment was published in the new edition of the Physik Journal. This article was supported by helpful explanations of PD Dr. Julia Zimmermann. Read the article here. On April 6, 2016 the local radio station Bayerischer Rundfunk (BR) broadcasted an interview with our CEO PD Dr. Julia Zimmermann regarding the topic “plasma in medical science”. Please access the report here. 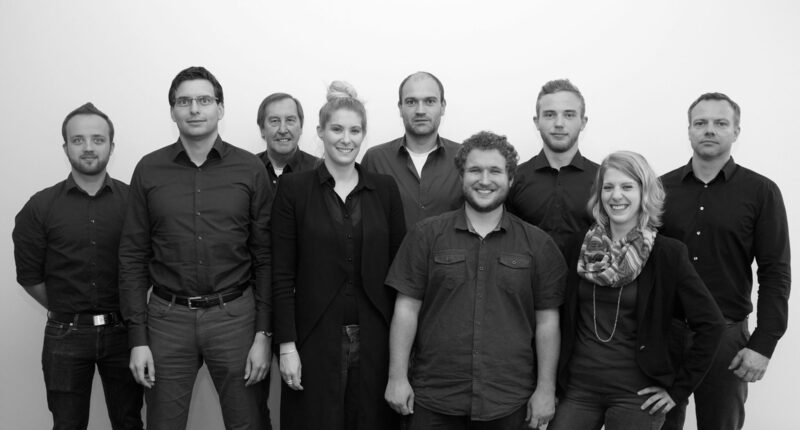 We are excited to announce the successful establishment of the terraplasma medical GmbH on March 23, 2016 and the entry of Dynamify GmbH as strategic investor! 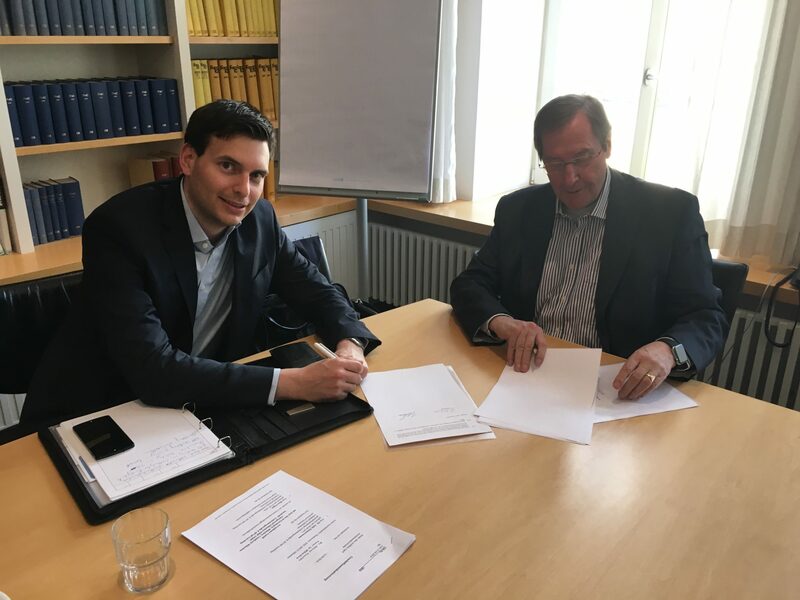 We proudly announce that we founded the subsidiary company ”terraplasma medical GmbH” on April 23, 2016. terraplasma medical will develop and sell small cold atmospheric plasma devices for professional wound treatment.